Mero Surakshya Pvt. Ltd. has introduced smartphone security system. This is the first of its kind of mobile protection plan in Nepal. Under this service, smartphone users can get a new phone on loss or damage of their old mobile phone. Furthermore, the company will also recover all the data from the old phone. 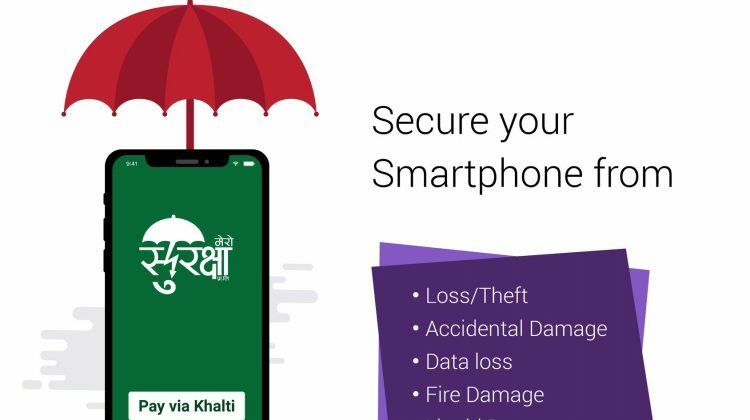 Mero Surakshya is a distinctive Smartphone protection plan which offers a dedicated solution that helps to minimize the cost of repairing or replacing your phone if lost, stolen or damaged. It not only provides substantial protection to your phone but also ensures your data is secure and backed up. Mero Surakshya aspires to provide a service which strives at shielding your device and wallet against things that a manufactures warranty does not. It offers comprehensive coverage and easy claims. What does Mero Surakshya’s mobile protection plan cover? The service is available on all types of smartphones of any company. If the mobile is damaged or lost due to any of the above-mentioned reasons, Mero Surakshya will give new mobile within seven days. 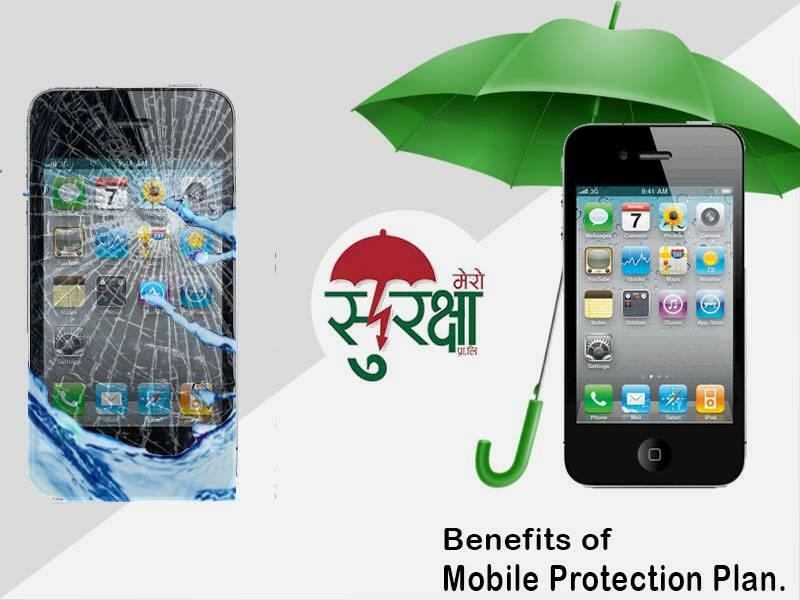 Did you love this idea of mobile protection plan in Nepal? To avoid inopportune incidents, secure your phone with Mero Surakshya’s protection plan and save your valuable time and money. 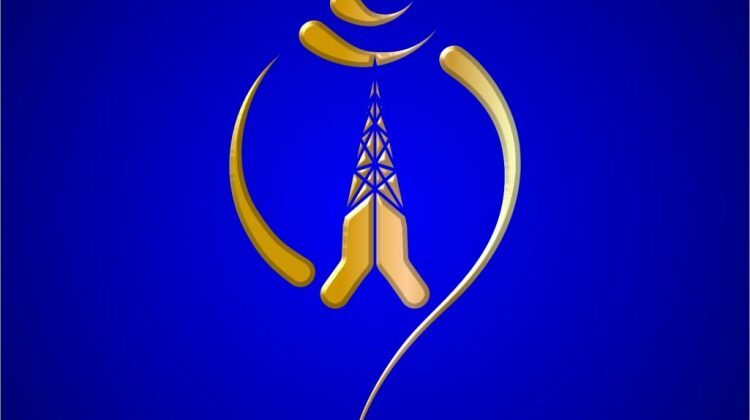 In order to receive this service, you just have to pay five percent of the total cost of your mobile phone annually. Now, Mero Surakshya team will contact you for the activation process and provide you with the Warranty Card. After this, your smartphone will be fully secured. To know the claim process for your mobile insurance, please follow this link. 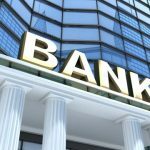 Don’t have Khalti account yet? 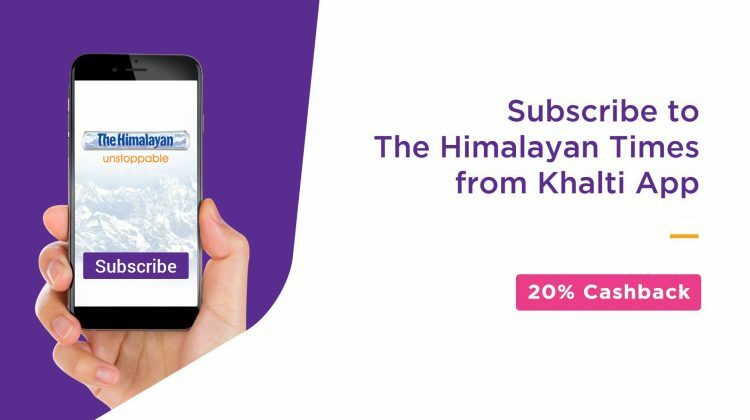 Create Khalti account today within just a couple of minutes and start making digital payments! 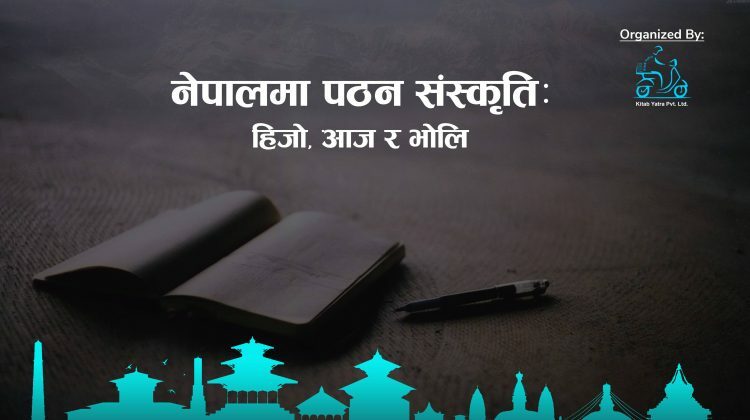 Digital Nepal starts with you.